One of the things I always get asked from clients is how best to show off their new photos at home. With all of my collections, as you get all of the edited, digital photos, it is often hard for my customers to pick just one or two to go on the wall. 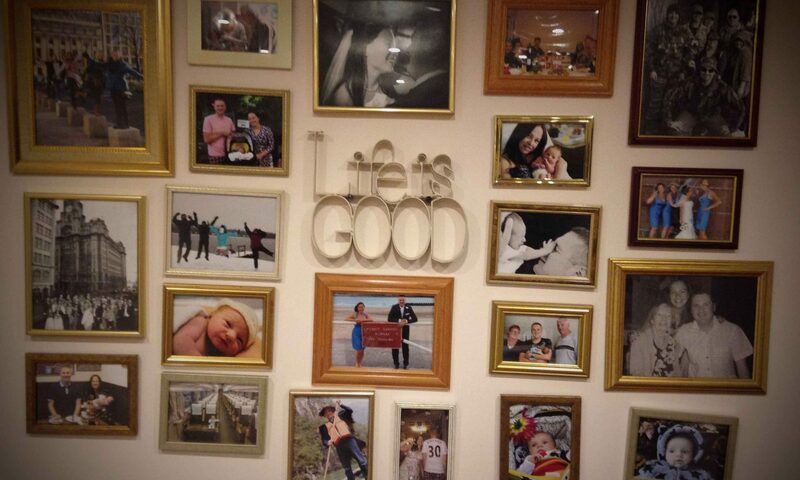 That’s why I have shared my top five blog posts on how to choose the right photo frames for your family photos. Blog one asks the question “What am I framing and what do I want this piece to say about me?” Point seven is my favourite! Framing helps to tell the story of the photo so you want to get it right! Blog two talks about the popular types of frames and what impact this can have on your photo. I love this tip “select a lighter frame for casual or simple art—and choose a darker frame for more elegant or formal pieces”. Blog three offers five tips. My favourite is one that I bet most people don’t even think about. “When hanging pictures at home, think about how artificial light and sunlight will reflect off the glazing and affect the artwork inside”. 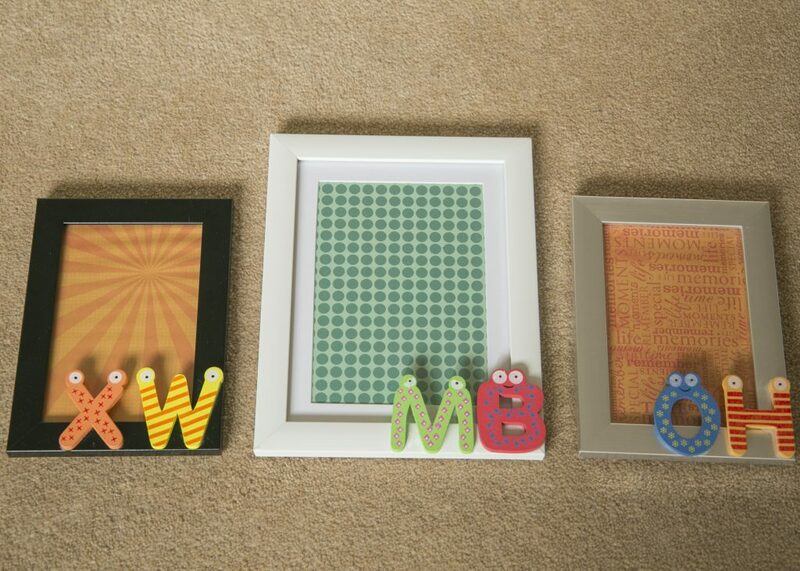 Blog four wants you to make sure those family photos are framed. The highlight for me is to never “forget to trust your instincts, and remember that a great frame isn’t worth much if the print of the photograph isn’t high-quality as well”. Blog five has some great examples of how to display multiple photos on a wall. One suggestion is to focus on one colour frame but perhaps vary the sizes. If you are after a quick fix with some of your own photos, why not get in touch? 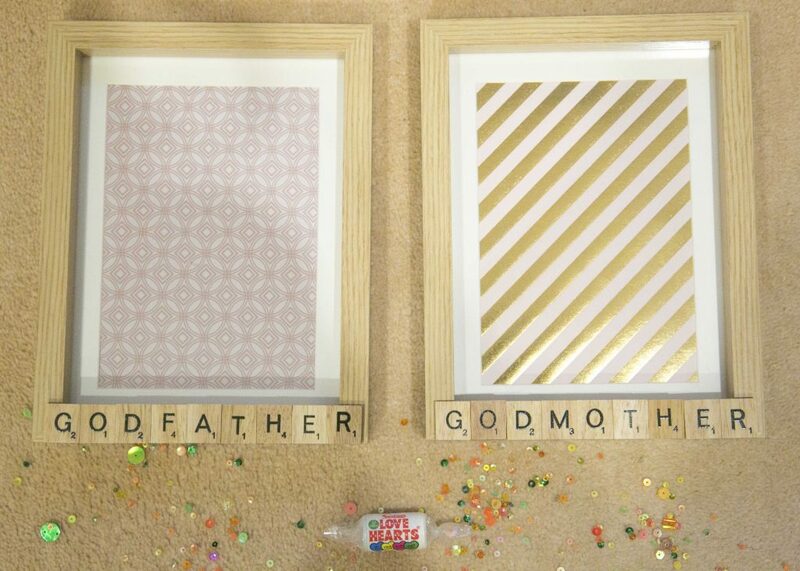 I produce bespoke frames like the ones below at an affordable price, see my shop on Facebook for details. Previous PostPrevious 4 reasons not to have your photographs taken in winter – not!! Next PostNext My Mum Story grows….